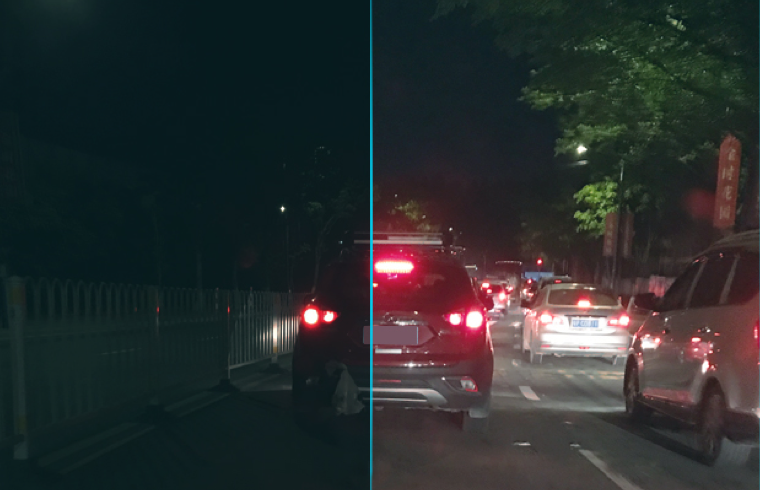 With signal processing and deep learning technologies, Dark Enhance brings out more brightness and contrast in images to better highlight visual information. It processes low-resolution images taken in low light or backlight and converts such images into HD collateral. Fees start as low as ¥0.0027 per API call for commercial services. Reconstructs images containing massive volumes of pixels in seconds, and supports concurrent processing of images regardless of format and resolution. Provides standard RESTful APIs to facilitate service use and reduce human resource and business costs. Improves the definition of lowlit photos shot indoors. 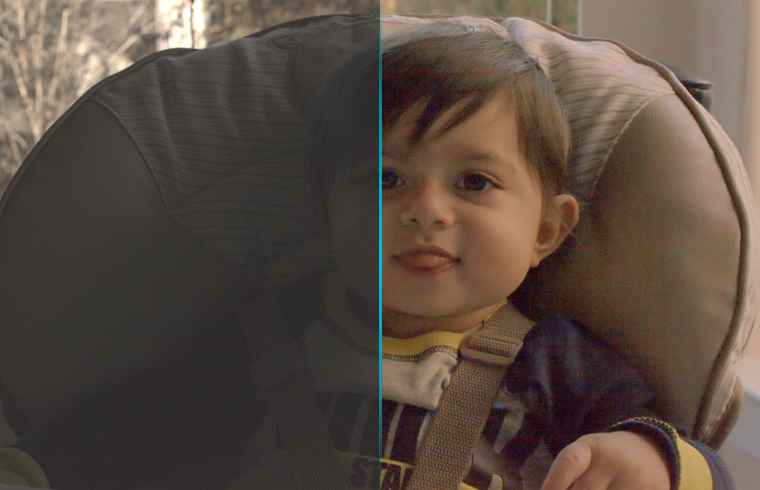 Enhances image luminance while retaining color and noise. Reconstructs indoor photos to highlight valuable information in the stock. Improves visual perception in low light. Enhances the reliability of video surveillance at night to improve user experience. 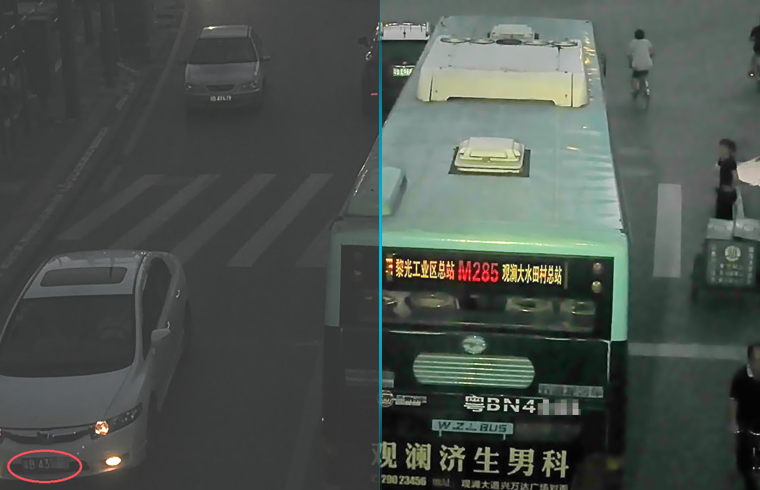 Improves visual perception in low light and backlight to reduce traffic accidents. Improves visual perception of people, vehicles, and objects at night to ensure safer night driving. Enhances images taken in low light. Customizes the brightness for enhancement.